A fantastic set at a fantastic price! The set comes in a nice, sturdy box. I really like the crisp and attractive design. 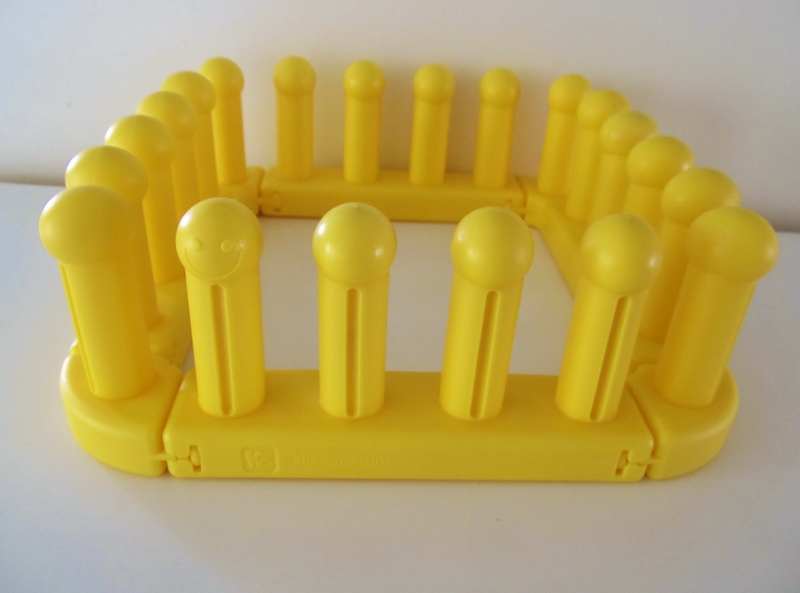 And how exciting is it that you now have 3 options with the Zippy Loom Master Set? 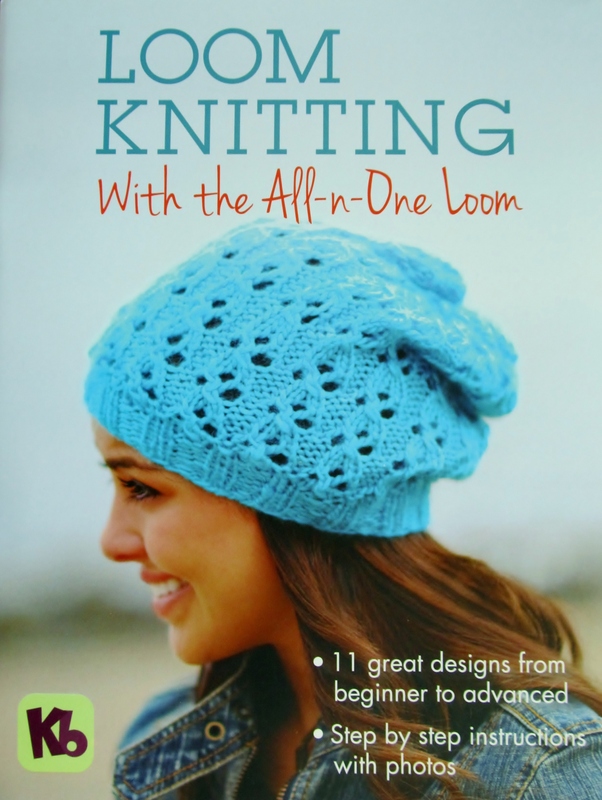 You can create Zippy projects in the round, as a flat panel, and now – double knits!!! C’est magnifique! 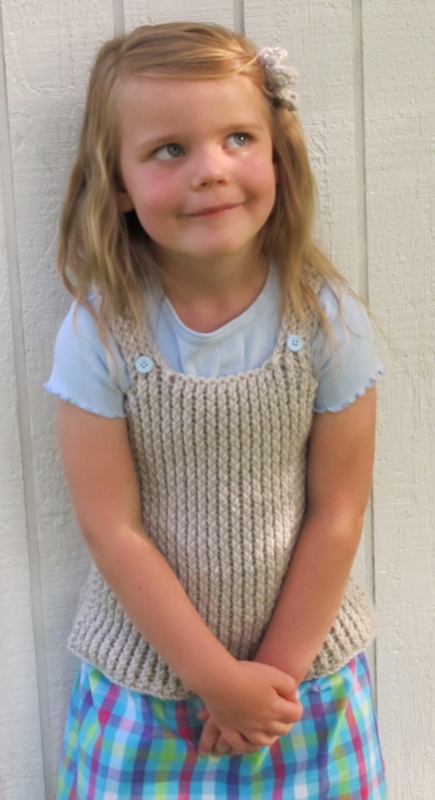 To help commemorate this exciting addition to the Zippy loom product line, I have created another free pattern to share with you. 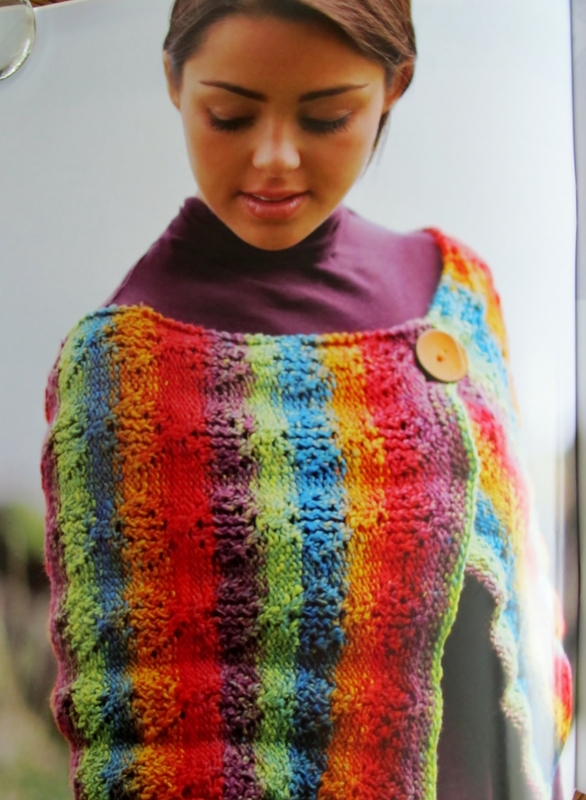 You can try out your new Zippy Loom Master Set while you knit this beautiful double knit scarf! 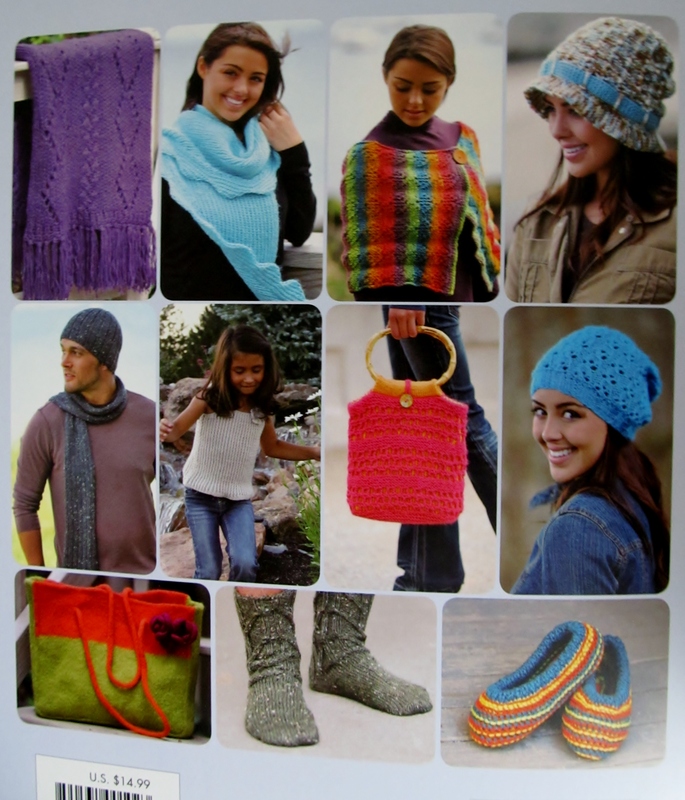 Hello loom knitting friends! 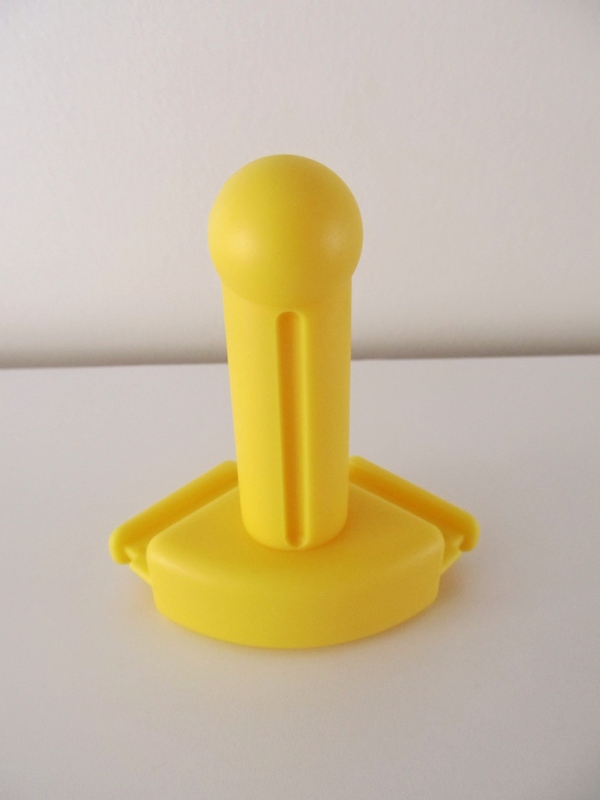 I am reviving this poor, neglected blog to bring you some exciting news! 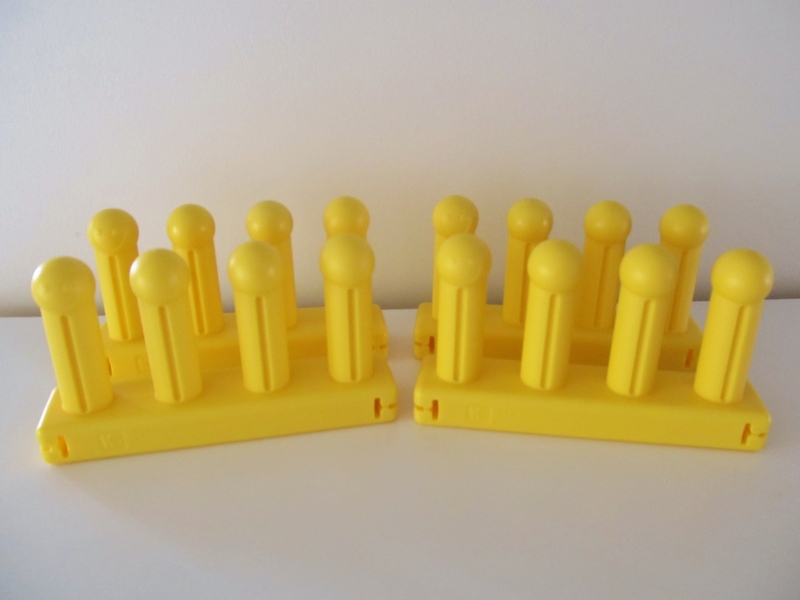 For many months, the folks at KB Looms have been hard at work, creating a new addition to the Zippy Loom product line. 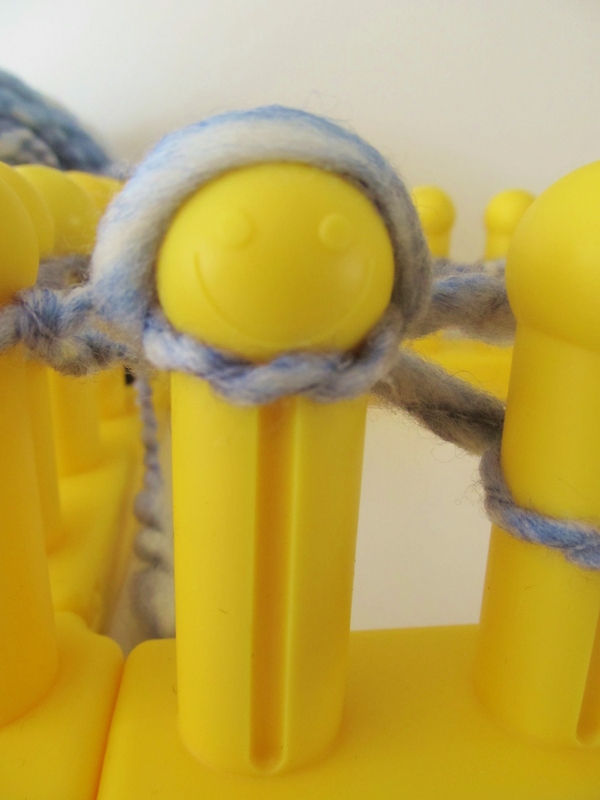 This exciting little addition will make your Zippy Looms even more versatile. See this smiley little guy? Yes! You read that right. No, your eyes are not deceiving you! 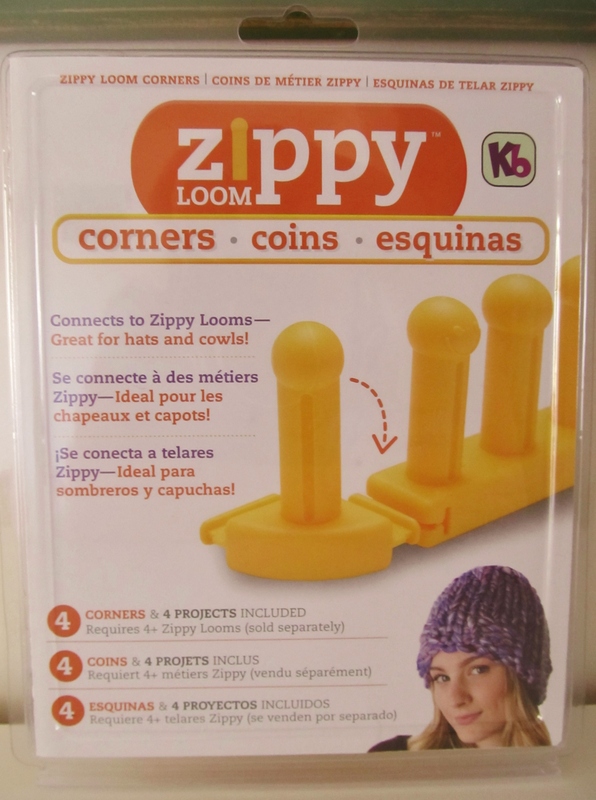 Zippy Loom Corners are out there, just waiting for you to snap them up. 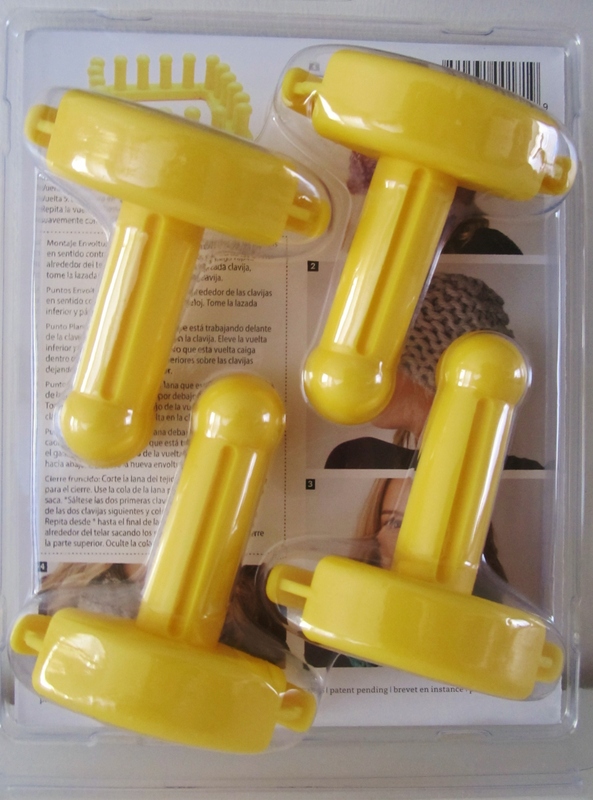 Your Zippy knitting experience just soared up to a whole new level of fun. That’s right – now you can take all of those wonderful, smooshy, bulky and super bulky yarns and knit in the round with them. 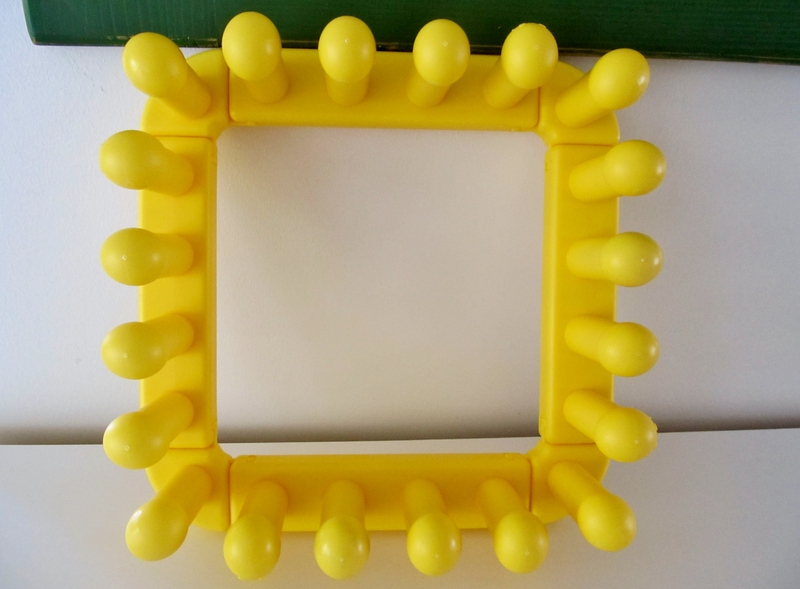 Of course, you can still knit flat panels as well, and with the corners, your Zippy Loom configuration will be so much easier to carry from knitting spot to knitting spot. Isn’t that fantastic! To help celebrate this awesome addition to the Zippy loom product line, I have created a free pattern set to share with each of you. 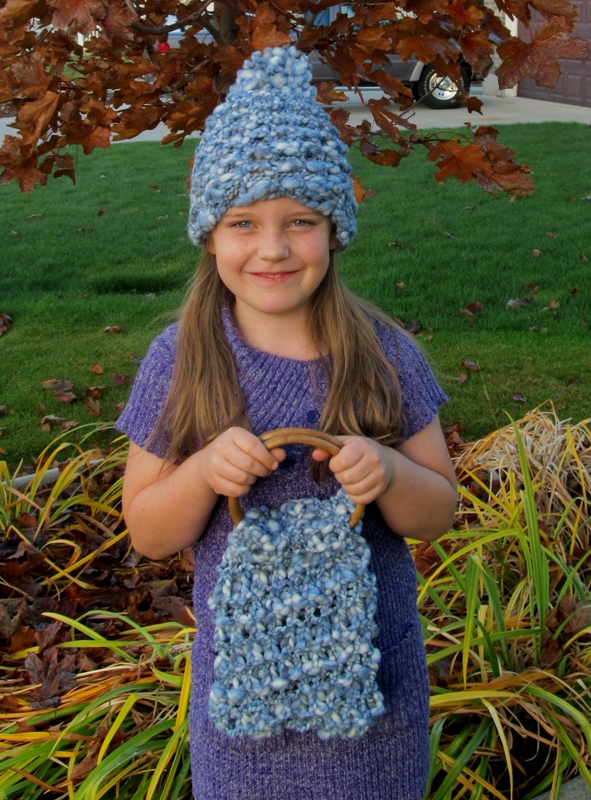 You can try out your new Zippy Loom Corners while you knit this lovely matching handbag and hat. 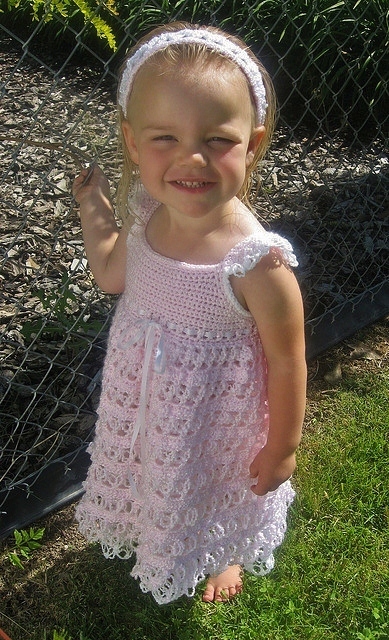 Back in March of 2009, I made this pretty pink dress for my little gal. She absolutely loved this dress! She would twirl around in it and watch the skirt swing. 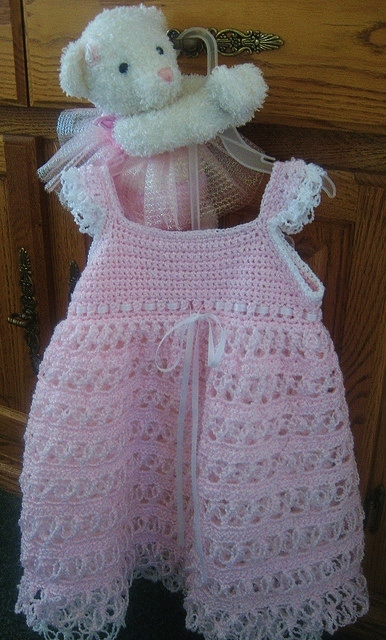 She called it her “pwetty pink dwess”. And she always looked so adorable in it. 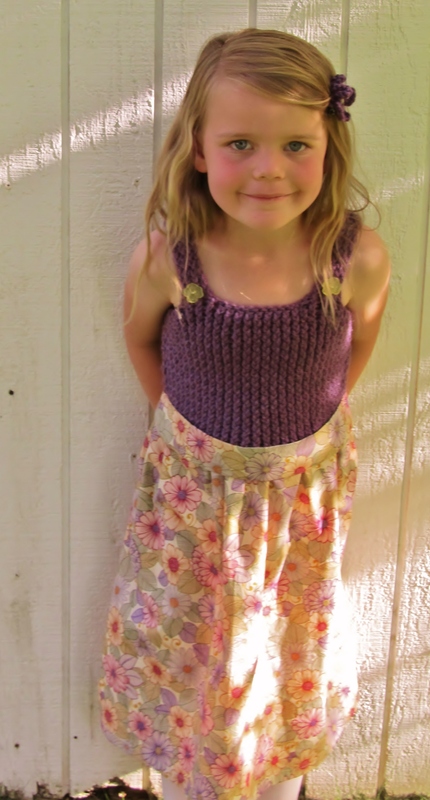 The size was practically perfect – with a little bit of extra room for her to grow in. And she’s been busy doing exactly that. 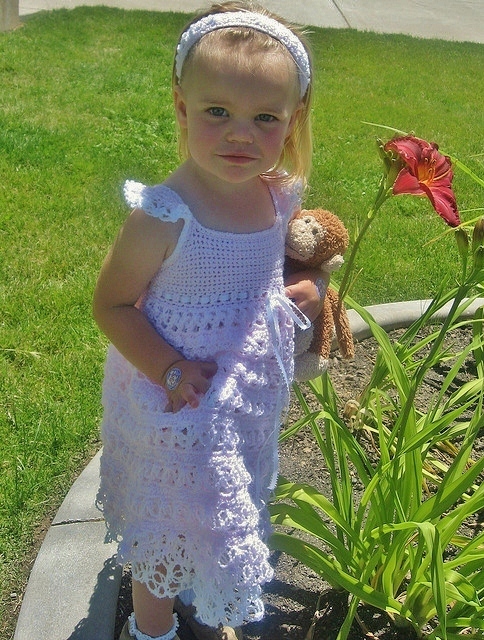 Looks like it’s time to make another pretty dress for this princess! 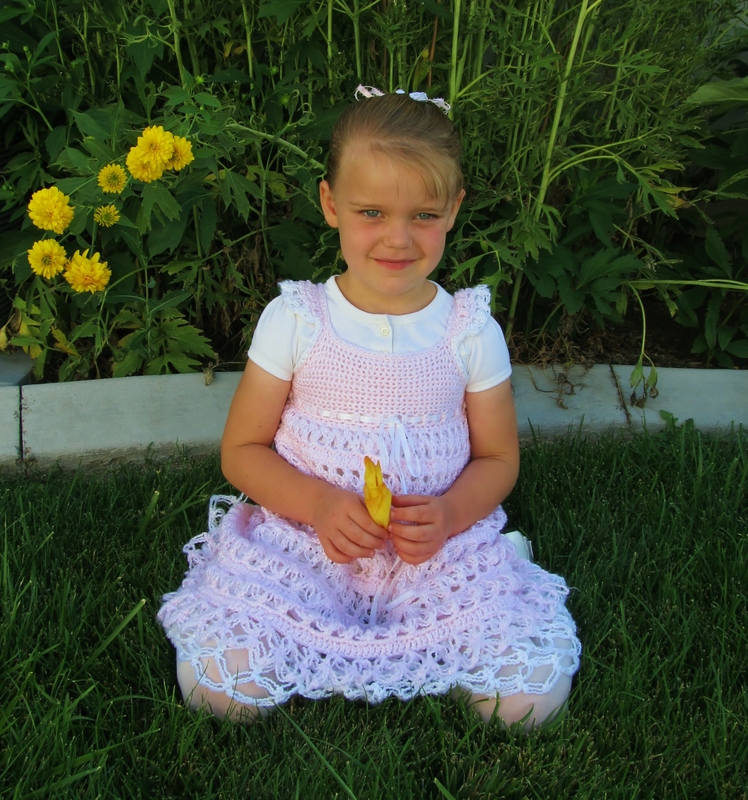 It’s time to talk about the loom along activities happening in August! 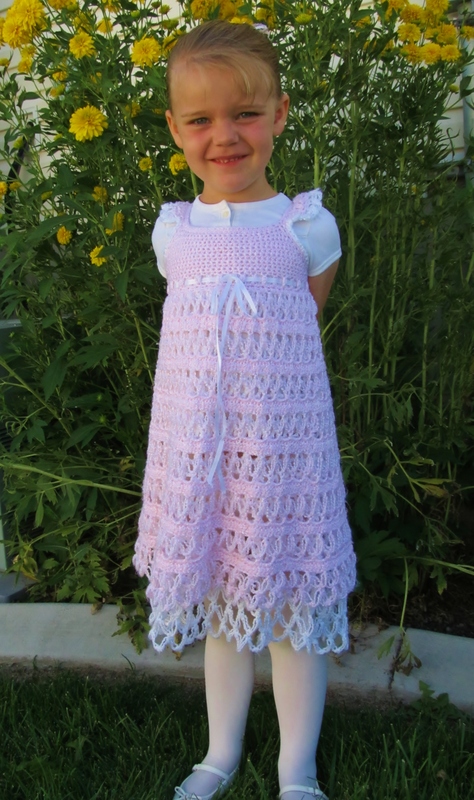 Grab a pick and get going on this one because we’ll be moving on to another pattern at the end of this month. 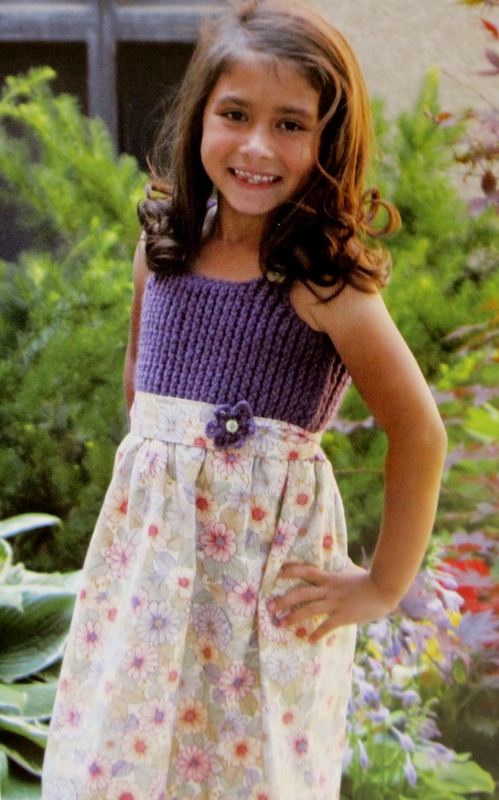 This one is available for free on the blog, or you can purchase a pdf copy of the pattern for just 99 cents. This loom along will run through August and September. This loom along will run through the month of August. 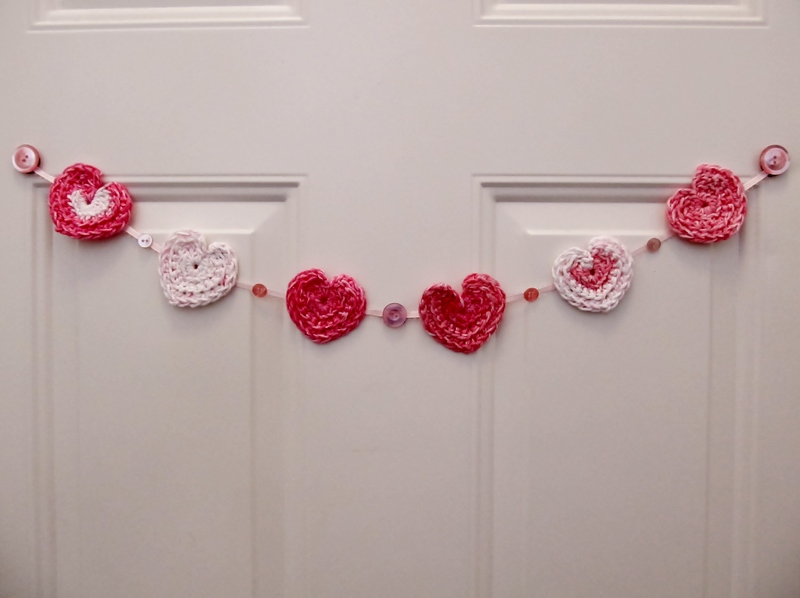 Come make something pretty with us! Alright, pick a loom along, or come play along in all of them! Have fun! Loom along, loom along – would you like to loom along? Hi there! Things got pretty busy and I forgot to post the loom along events in June. I’m popping in now to post the loom alongs happening in July. This loom along runs to the end of July. This loom along will run through July and August. This loom along will run through the month of July.